Mark your Calendar for Make-up Day! contact Shooting Stars directly through their website. They are aware of all the complaints. 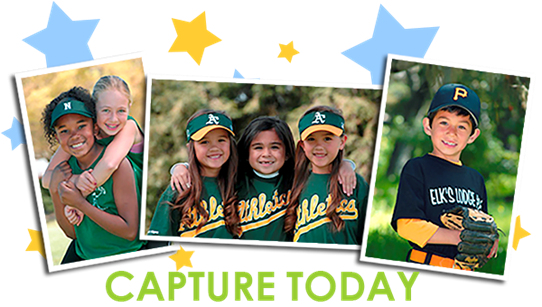 Order online before Make-up Day to take advantage of online-only benefits, order a la carte items, and receive two 4x6 prints (on applicable orders)! Don't forget to print out your Online Order Confirmation page to bring to Make-up Day. All orders are delivered within one month. ALL PHOTO DAY ORDERS: delivered to league for distribution. MAKE-UP DAY TEAMS: if you’re attending with your team, all orders will be delivered to league for distribution. MAKE-UP DAY INDIVIDUAL PLAYERS: if you’re attending without your team, orders will be delivered to you. 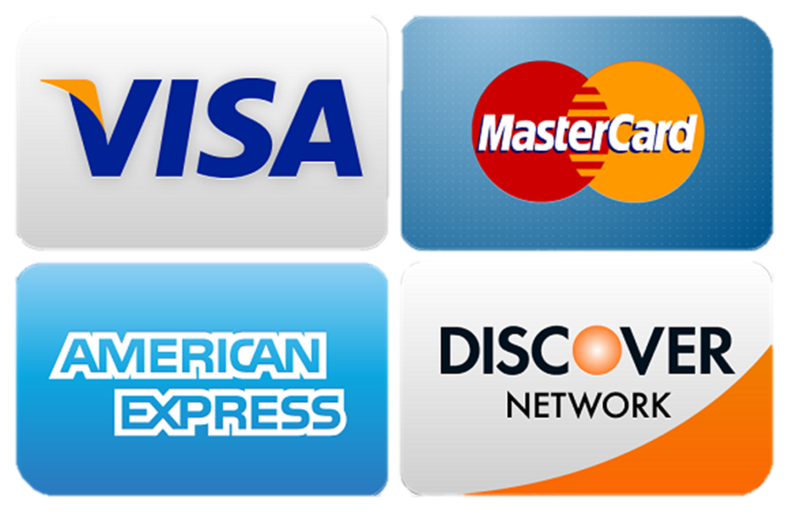 If you have issues or questions regarding your order, contact Shooting Stars. 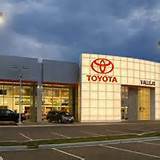 CLICK HERE and Customer Service will gladly help you! 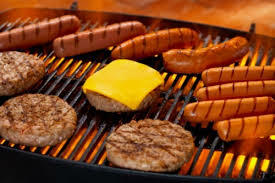 Be sure to visit our Softball Concession Stand! 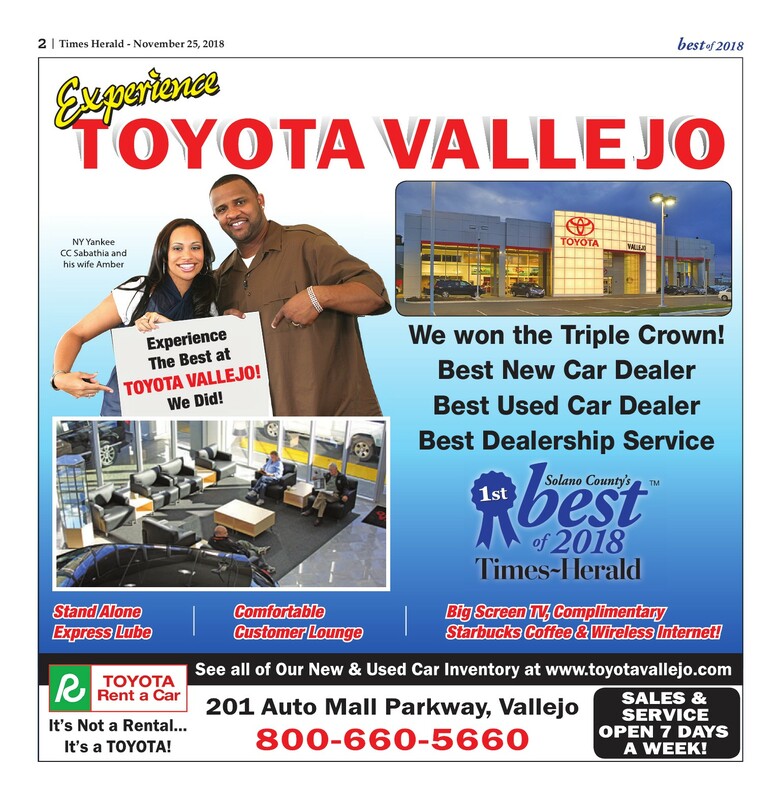 and WIN a Toyota Vallejo Raffle Ticket. Raffle Extended to SAT, APRIL 13th. 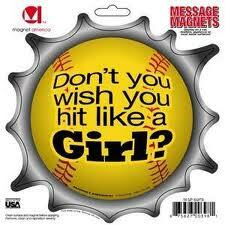 Visit Star Sports in Benicia for all your Softball Needs. MUST be ACE CERTIFIED with USA SOFTBALL. 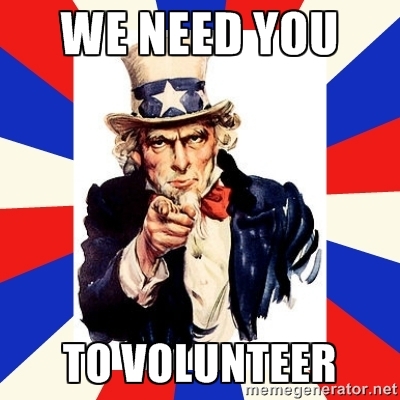 Please wear your ACE Certification Badge while volunteering. Click here to read & download our 2019 BFP Rule Book. 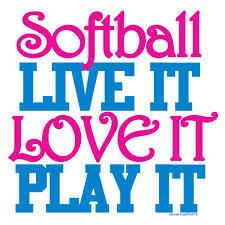 COMPLIMENTS OF BENICIA GIRLS FASTPITCH SOFTBALL! Due to weather and lack of games. to qualify for BFP Team Insurance. Please complete before March 9th, 2019. Please wear your 2019 ACE Card while with players. 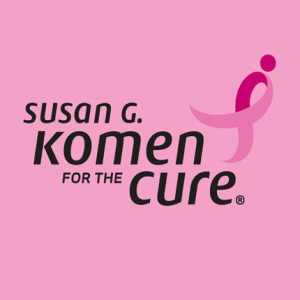 have teamed up to help protect and educate. Each topic is approximately 30 minutes followed by a test and each topic provides a separate certificate upon completion. James Robert Morris, 38, was tragically taken from his family and friends Feb. 26, as he was providing for his family and helping someone in need as he always did.James was born July 15, 1980 in Vallejo, to Robert and Pamela (Monk) Morris. James grew up in Vallejo and attended Pennycook, Springstowne and graduated from Hogan High in 1999 where he was an officer in the NJROTC program and met the love of his life Nicole Salet Morris of Vallejo. 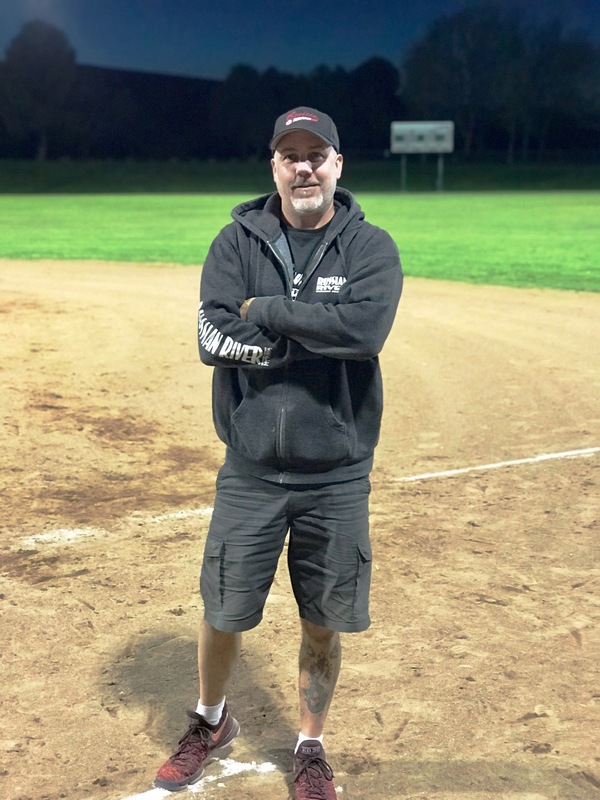 James enjoyed bowling in the local leagues, was an avid sports fan and loved attending A's baseball and Sharks hockey games. He loved participating in Demolition Derbies and Jalopy races, Nascar, monster trucks, coaching softball and Disney trips. 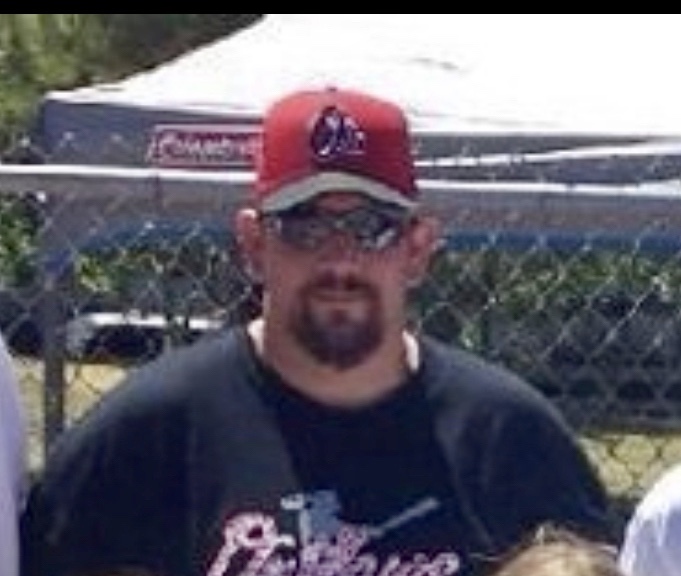 He is survived by his high school sweetheart Nicole of 20 years; his amazing daughters, Chloe Elizabeth (14) and Cheryl Lynne (11); parents, Robert and Pamela; sister, Amanda (Matt); niece, Hannah; nephew, Cody; sister-in-law, Dani, and extended family. In 1999 he began his career at the family business Wilers Tow and in 2007 he and his wife had to take over after the unfortunate passing of his mother-in-law, Cheryl Salet. 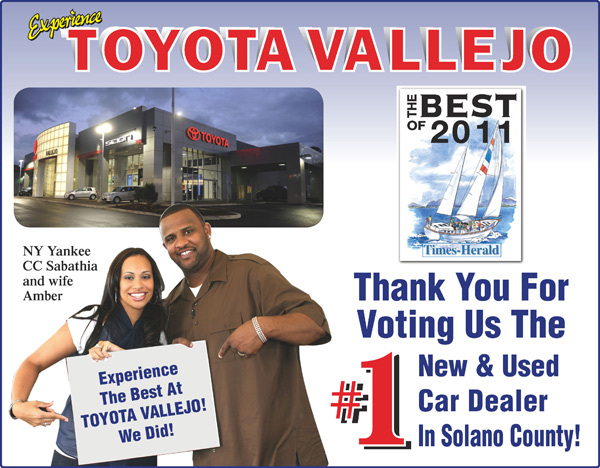 This allowed James the opportunity to help and serve those in need within the Benicia, Vallejo and surrounding communities. Please join the family Wednesday, March 6, for a visitation from 4 to 8 p.m., at Skyview Memorial Lawn, 200 Rollingwood in Vallejo. Funeral services are Thursday, March 7, at 11 a.m., at The Hill, 210 Locust St., Vallejo. 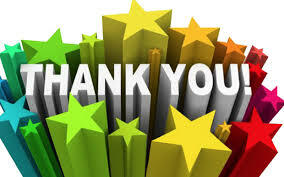 Reception will follow from 1 to 4 p.m., at USA World Classics Event Center, 1521 Sonoma Blvd., Vallejo.Nicole, Chloe, Cheryl and extended family are thankful to the towing community and wonderful friends for all of the love and support. In lieu of flowers please make a donation for his wife and daughters ERSCA (note "Wilers Tow" in the box): https://ersca.org/donate/Arrangements entrusted to the direction and care of Skyview Memorial Lawn. 644-7474. Your 2019 Benicia Girls Softball Board and Division VP's take our girls safety and instructional softball learning very serious. Our goal is to always promote a positive and fun learning environment. We have received valuable feedback from our Junior Managers, Coaches, Parents, Players, and Umpires this last 3 years regarding certain rules for the Junior Division. 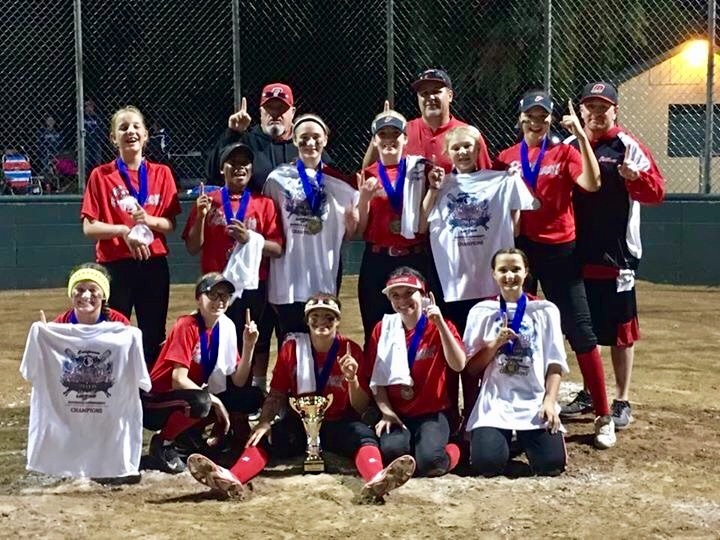 After much discussion and deliberation we are amending a few supplemental Junior Division rules to improve our girls fundamental understanding of the game of softball at this age level of 8-10 year old players. to encourage and build our umpires. learning environment for our girls. The Junior Division is the first age group where we offer umpires, so this is always an adjustment for our players, coaches, and parents. The Junior Division is also where we train and nurture our new and always improving umpire staff. 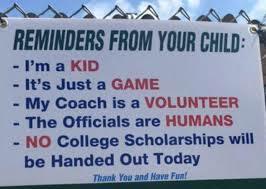 Remember, our umpires are our own children learning a new job and wanting to try their best. 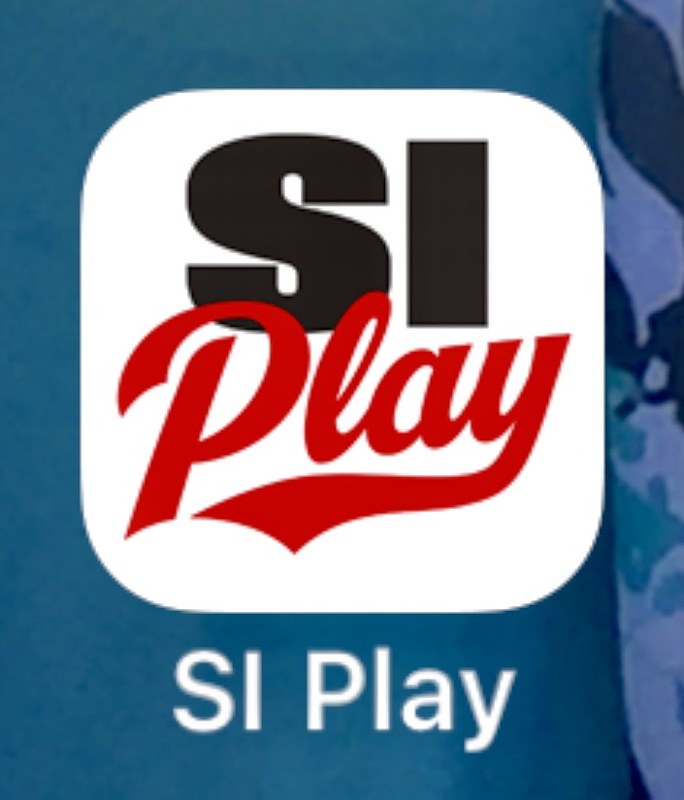 Every game is an instructional environment for our daughters playing and for our umpires too. coaches, and umpires make mistakes. 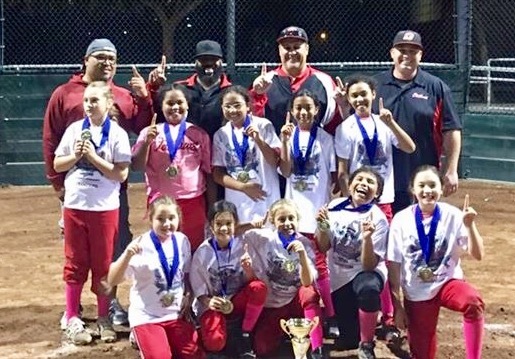 We encourage all girls that have played in our BFP league to umpire and give back to the young women that are the foundation of our successful future. that you want your children to learn from. Amended rules are highlighted in red for easy transparency and understanding. #1) There will be no practice games. All games will count towards seeding and end of year tournament. #2) There will be No Drop 3rd Strike Rule. Batters are out after three (3) strikes, whether or not the catcher catches the third (3rd) strike. #3) Sliding into 2nd, 3rd, and home plate when stealing is recommended for the safety of both the offensive and defensive player. If a runner does not slide, and causes a collision with a defensive player, the umpire has the right to call them out. #4) Runners may not steal home. 1. The Junior Division will have an adjusted strike zone to promote areas of play: pitching and batting. The enlarged strike zone increases the success of pitchers and prompts batters to swing the bat. - Zone Up/Down: The strike zone will start at mid-calf and continue to the top of the shoulder. 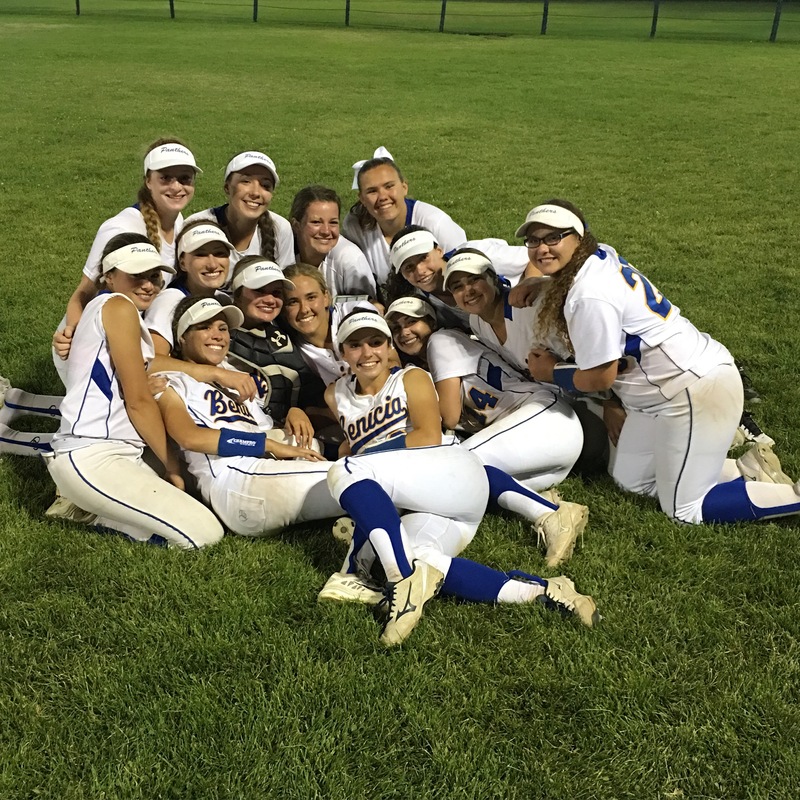 THANK YOU FOR A GREAT 2018 SPRING SOFTBALL SEASON! Also feel free to text Michael Ruiz at (707)655-5290. 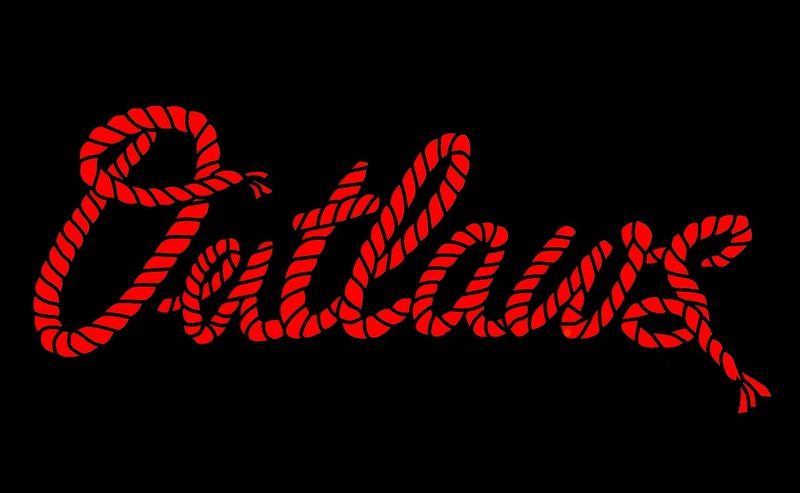 It's going to be a great summer & fall for Benicia Outlaws! Come join all the fun & excitement. 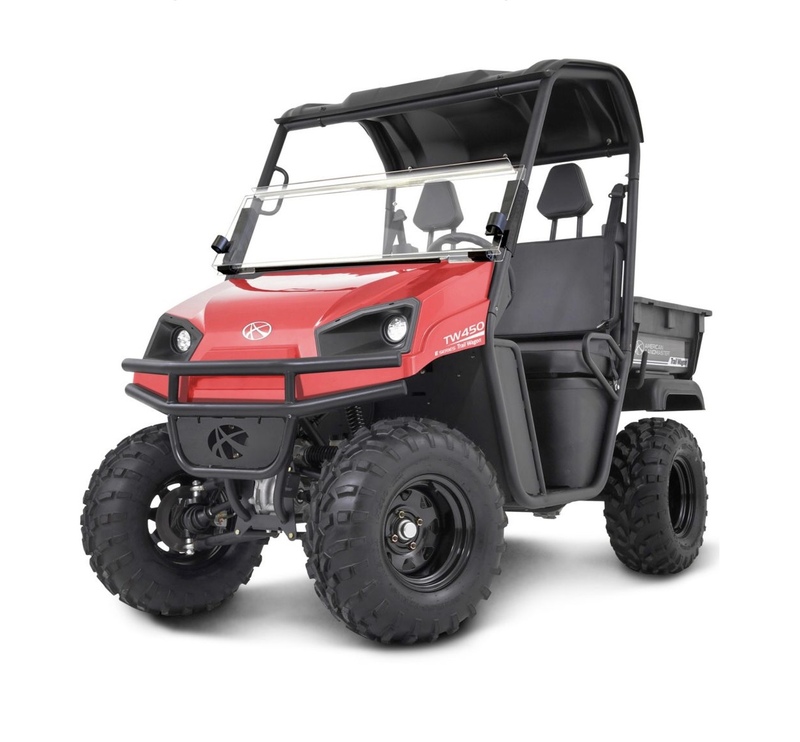 on our New 2018 Red RTV Cart. Please complete before March 1st, 2019. Thank you to our 2018 Benicia Girls Softball Board! 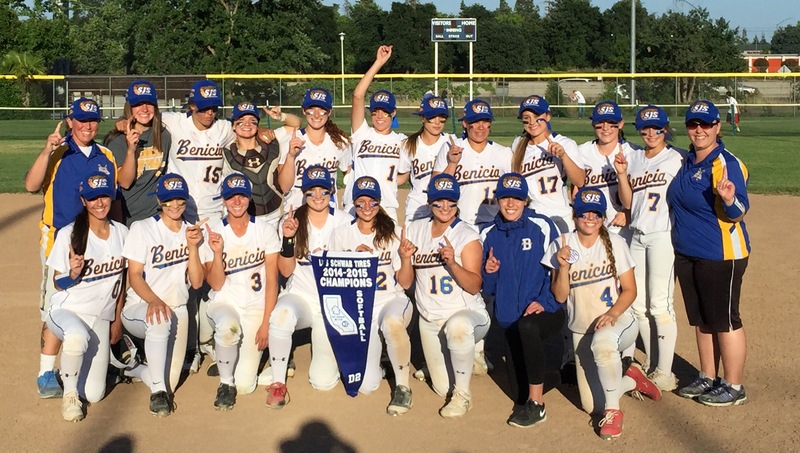 to join our 2018 Benicia Girls Softball Board. We meet once a month at Round Table Pizza. 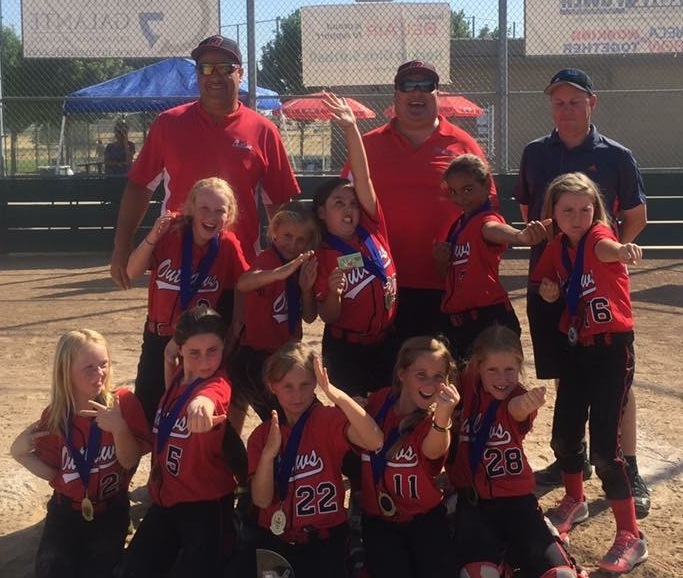 our amazing Benicia Girls Softball League. Without volunteers our Girls would have nowhere to play. Your 2017 Benicia Girls Softball Board and Division VP's take our girls safety and instructional softball learning very serious. Our goal is to always promote a positive and fun learning environment. 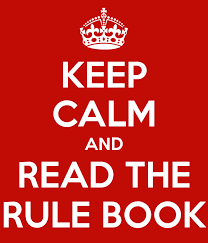 We have received valuable feedback from our Junior Managers, Coaches, Parents, Players, and Umpires this last 2 weeks regarding certain rules for the Junior Division. 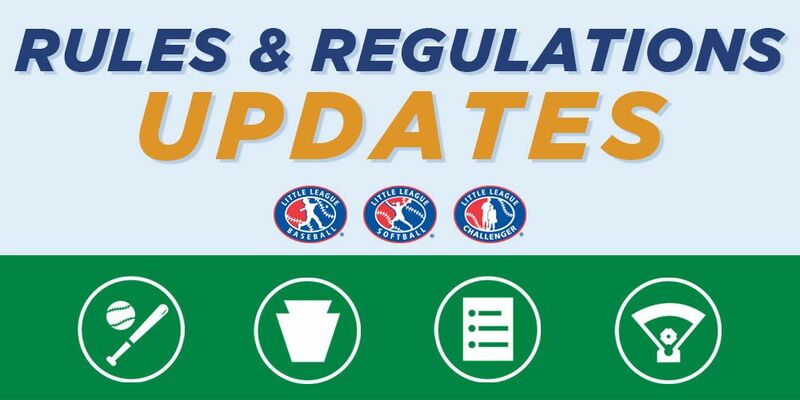 After much discussion and deliberation effective Monday, March 27th, 2017, we are amending a few supplemental Junior Division rules to improve our girls fundamental understanding of the game of softball at this age level of 8-10 year old players. 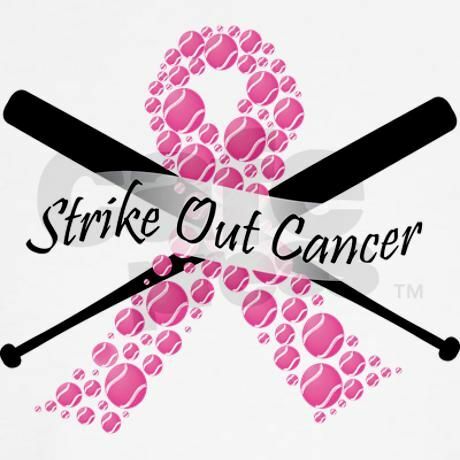 *To continue the success of our softball organization we must also continue to encourage and build our umpires. 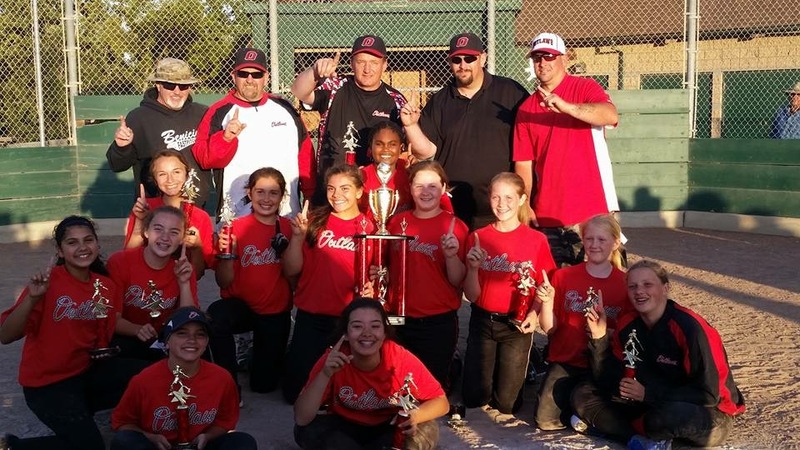 Without umpires, we are unable to offer a competitive and fun softball learning environment for our girls. Please lead by example, and continue to understand that players, coaches, and umpires make mistakes. Thank you for always thinking before speaking, and to be the role model that you want your children to learn from. We have attached the complete Junior Division Supplemental Playing Rules below. #1) There will be no practice games. All games will count towards seeding and end of year tournament. CHECK OUT OUR CONCESSION STAND TOO! and safe for our girls to practice on. 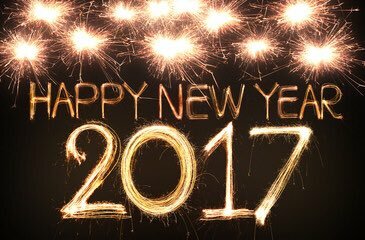 Thank you and WELCOME to our 2017 BFP SOFTBALL SEASON! 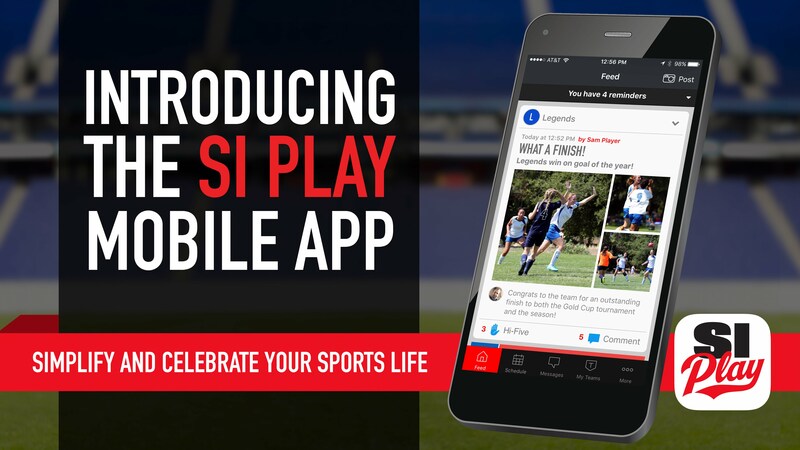 PARENT/PLAYER TEAM PAGES ARE NOW ACCESSIBLE ONLINE! EVERY TEAM HAS THERE OWN PERSONAL TEAM PAGE. 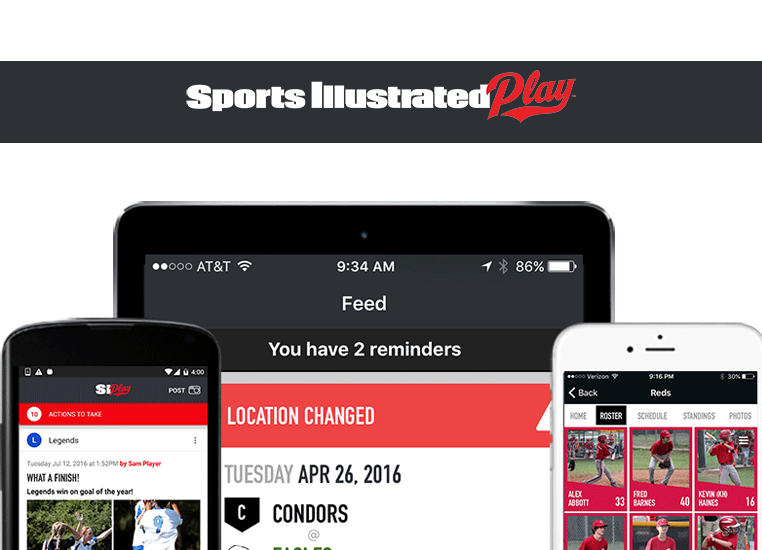 LOG IN 24/7 to SEE ALL TEAM INFO, SCHEDULES, & STANDINGS. 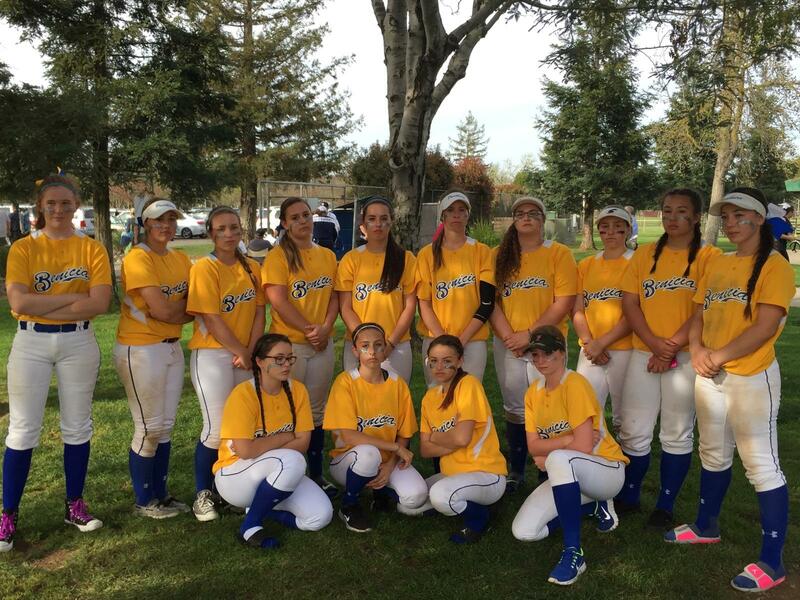 CONGRATS TO OUR 12U & 14U BENICIA OUTLAWS! Email to apply to help volunteer. 2ND PLACE DIV 3 Section CHAMPS! 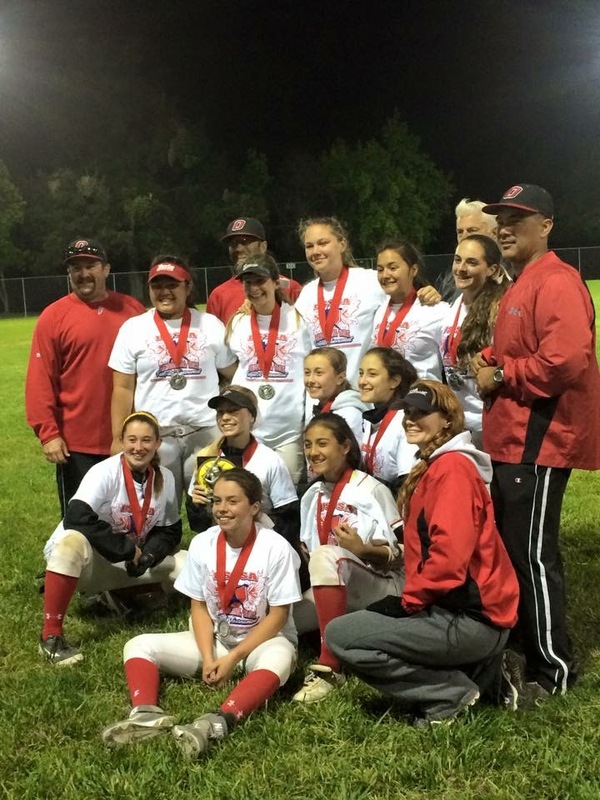 BACK TO BACK 2014 & 2015 San Joaquin SECTION CHAMPIONS! Emma from the Farm Purple Team & Aubrie Gibson from our Minor Green Team! daughter, Natalia Trumm, from our Junior Royal Blue Team!
" 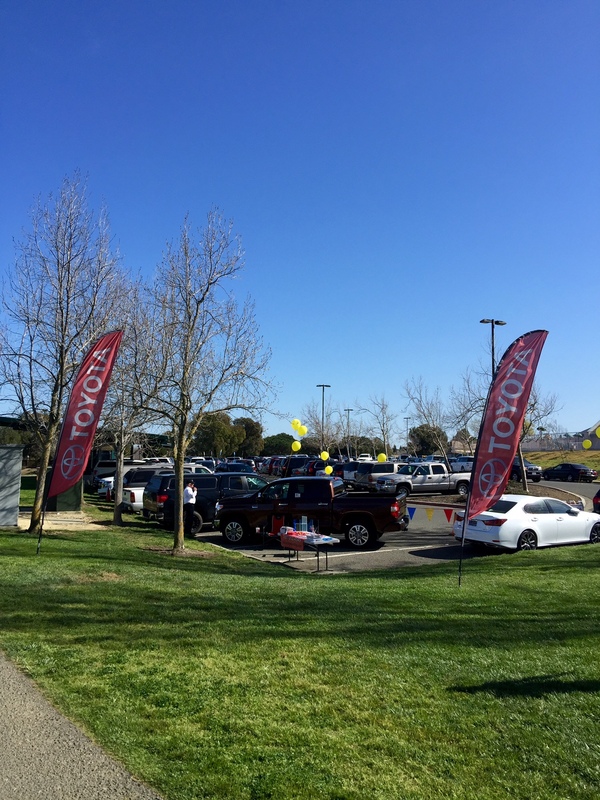 Complete Vehicle Detail Exterior & Interior @ Toyota Vallejo"
Thank you to all the BFP Board and parents that helped get our fields playable! with proof of their ACE Certificate. Small delay, but it is going to be a GREAT SEASON! Attention All Managers, Coaches, and Parent Volunteers! Please CLICK HERE to Register for your ACE Certification. or practices must be ACE Certified. You will receive your 2017 ACE Certified Card in the mail. the safety of our girls and ASA Insurance compliance. 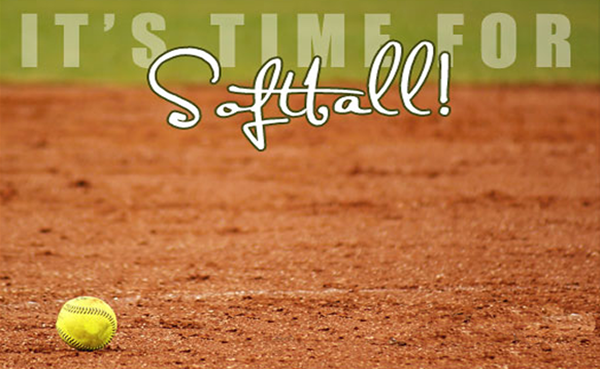 offer one of the BEST LOCAL SOFTBALL PROGRAMS AROUND! team building experience every year. WANT TO MANAGE OR COACH ONE OF OUR TEAMS? for our 2017 House League Season. CLICK HERE TO APPLY for TEAM MGR/COACH! WE ARE LOOKING FOR UMPIRES FOR OUR 2017 BFP SEASON. We offer training and ASA Umpire Certification. Email your name, phone number, email address, and any experience. Great part time job that starts March - May, 2017. BACK TO BACK San Joaquin SECTION CHAMPIONS! 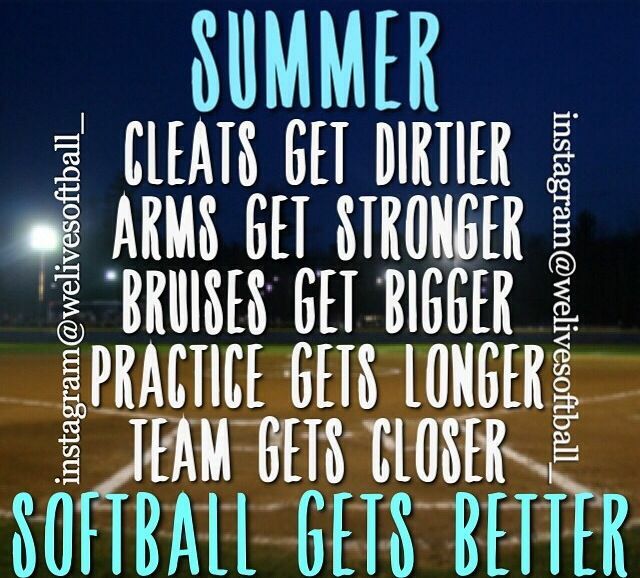 especially our PLAYERS & PARENTS for another great Softball Season! 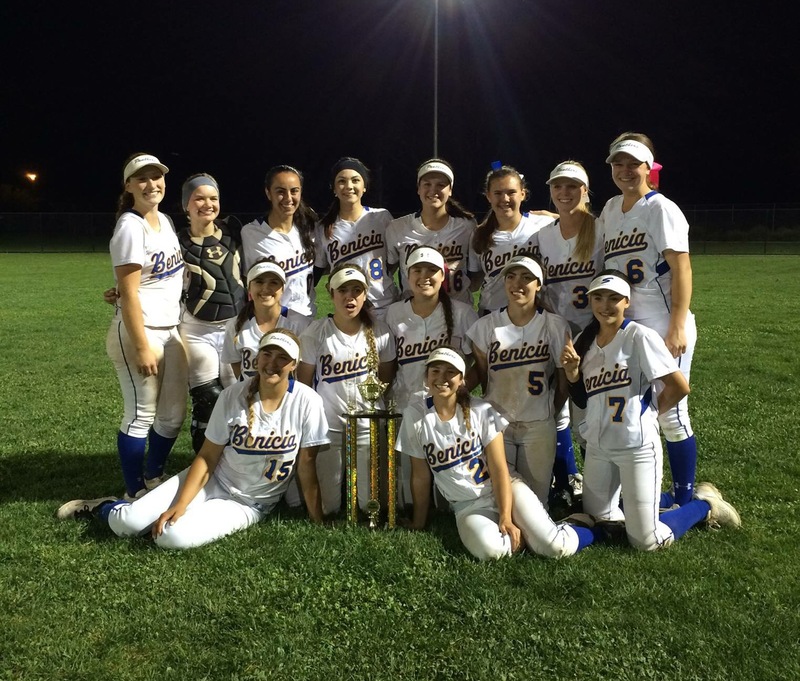 YEAR AFTER YEAR for our Benicia Girls! Very proud of our girls and coaches! 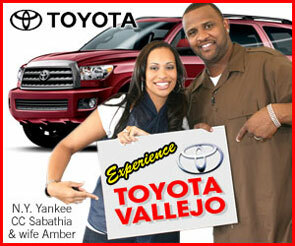 experience@toyotavallejo.com to claim your prize! or mouth guard when on the field. BFP is a safe and drug free environment. with players on the field or in the dug out. 2017 ACE CARD MUST BE WORN WHILE ON FIELD. Umpires and Board Members will be checking. CLICK HERE TO TAKE YOUR CERTIFICATION! Team Announcer, and Assistant Coaches. Please talk to your Team Manager for details. 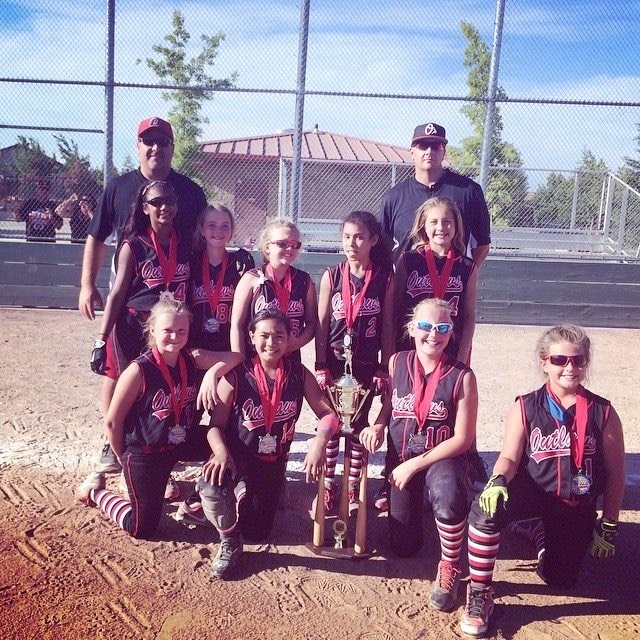 WON 1ST PLACE : DIVISION 2 CHAMPIONSHIP IN SACRAMENTO! WE HAVE THE BEST STUDENT ATHLETES IN THE BAY AREA!! A. Field dimensions: Bases are 60 feet apart, with a 35’ pitching distance. The distance from home to second base is 84 feet 10 ¼ inches. NOTE: Pitching distance is measured from the back of home plate to the front of the pitching rubber. B. 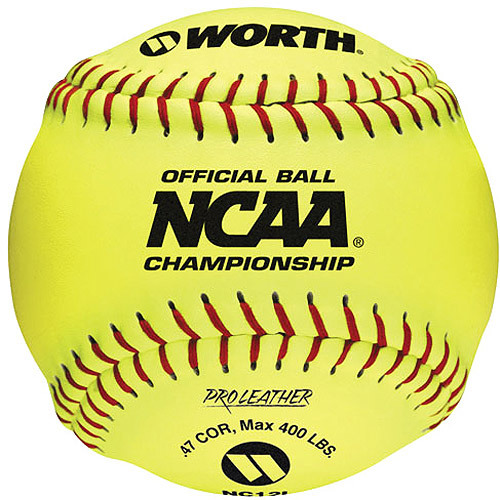 Equipment: The 11-inch Reduced Impact Ball shall be used in all games and practices. The Junior Division Vice President will choose the brand of ball. A double bag at first base will be used. 1. It is not necessary for pitchers to “look back” base runners when the pitcher has possession of the ball within an eight (8) foot radius of the pitching rubber. CLARIFICATION: A base runner must IMMEDIATELY return to the base that she had prior possession of, if she had not begun her steal before the pitcher received the ball. 2. Batters must be pitched to. 3. The Umpire will sign the official score book for the pitched innings by the pitchers. The official scorekeeper will note innings pitched for each pitcher. 4. A player who has pitched or is known to be a pitcher during a previous season cannot be on the same team as another pitcher. Exception: When there are more pitchers than teams available, placement of remaining pitchers shall be made under the discretion of the Junior Division Vice President. 5. A pitcher may pitch no more than three (3) innings per game. For purposes of this rule, an inning is defined as a minimum of one (1) pitch. During the tournament pitchers may pitch no more than (4) innings per game. 2. Batters are out after three (3) strikes, whether or not the catcher catches the third (3rd) strike. No Drop 3rd Strike. 3. All eligible players present at a game shall be placed in the batting order and bat throughout the game regardless of whether they are in the defensive lineup or not. 4. In the event of an emergency or injury where a player is removed from the batting order, the batting order will shrink and no penalty will be incurred. 1. Sliding is permitted at all bases. 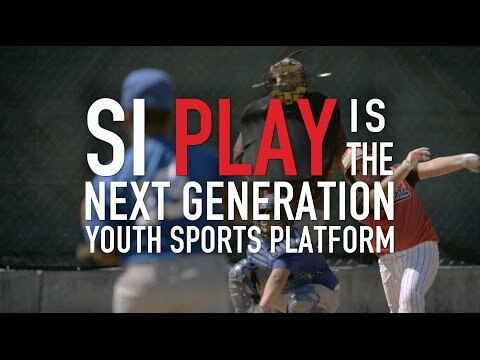 Sliding into 2nd base, 3rd base, and home plate when stealing is recommended for the safety of both the offensive and defensive player. If a runner does not slide, and causes a collision with a defensive player, the umpire has the right to call them out. 2. Runners starting at first or second base are entitled to steal one base only per pitch with liability to be put out. For Junior Division, runners may not steal home. Note: A runner attempting to advance beyond the one base they are entitled to steal, may be put out while between bases. A runner cannot be put out while in sole contact with a base after all play ceases and the ball becomes dead. If a runner occupies a base beyond the one the runner was entitled to steal, the runner will be returned to the correct base without liability to be put out. 3. Leading from the base is not permitted until the ball leaves the pitchers hand as part of the pitching motion. PENALTY: Runner is out and the ball is dead. 4. Optional: Hurry Up Rule for Catcher. With two outs and catcher on base, the catcher may be replaced on base with the player who made the last out in that inning. 1. Six (6) innings. Note: No new innings may be started after 75 min and a drop dead time of 85 min. If incomplete, game will revert back to last inning. A new inning starts when the third out is made. Once an inning starts, it must be completed, if time is remaining and conditions are safe. 2. Thirty (30) minutes prior to any regularly scheduled season game, use of the field will be restricted. The visiting team shall have the infield twenty (20) minutes prior to the scheduled starting time. The home team shall have the infield the last ten (10) minutes prior to the start of the game. 3. Ten Run Rule: If the home team is ahead by 10 or more runs at the end of 4 ½ innings, or the visiting team is ahead by 10 or more runs at the end of 5 innings, the game shall be called. 4. Regulation game: Game terminated before regulation time (75 minutes) has expired shall be deemed a complete game if 2 or more innings have been played. 1. A team shall consist of a minimum of 7 players. A manager has the option to reschedule or play a game if they have less than 8 players. Each uniformed player on the team roster, who appears for a game, must participate in that game. 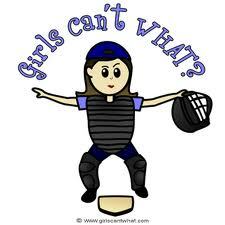 She must bat in the continuous batting order and play at least 3 full innings in the field (in games that go the full 6 innings) otherwise a minimum of 2 full defensive innings. Those girls that do not play 3 full defensive innings in a given 6 inning game shall start the following game to insure that equal playing time is given to all girls. Managers/Coaches found not to play all players 2 full defensive innings in a 6 inning game will receive a written warning from the executive board. Any further violations will be investigated by the executive board, and based upon the findings, could result in the suspension of manager/coach duties. 2. Ten players are permitted on the field at one time with six infielders and four outfielders. Outfielders must be on the grass at the time of the pitch. 3. Free Substitution: There will be free substitution allowed. 4. If a team member is “benched” for disciplinary reasons, the team Manager must notify and obtain approval from the Divisional Vice President prior to the game. A team member may be benched during a game, provided the team Manager notifies the opposing team Manager and Umpire of the reason, and also reports the action to the Division Vice President within 48 hours. PENALTY: To be determined by the Benicia Fastpitch Executive Board, up to and including forfeiture of the game. I. Calling the Game: The termination or calling of any game in progress, shall be solely determined by the Umpire in charge, and based on his/her judgment of the situation. 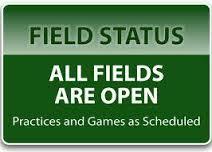 This includes weather, darkness, and conduct of the team, parents, spectators, managers and/or coaches. If a game is called before and inning is completed, the score will revert back to the last completed inning. If the game is not a regulation game, refer to Section F-4 of these rules. 1. Seeding of teams will be determined by regular season standings. All regular season rules will apply. In addition, no new inning will start after 1 hr. 25 min. 2. Tie scores at game time will induce the international tie breaker rule. 3. For every game, the higher seed will be the home team. 4. 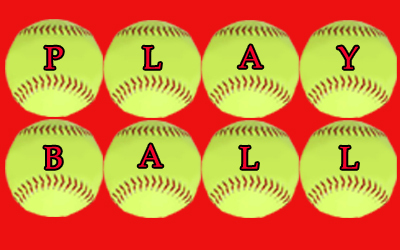 A team must have a minimum of seven (7) players at game time or will forfeit. 5. The slaughter rule will be a 10 run difference after three (3) innings of play. 6. Awards will be given to the 1st and 2nd place teams. a. This rule provides for the “Swing Year” age of 8 and pertains to any persons who are 8 prior to January 1st. a. 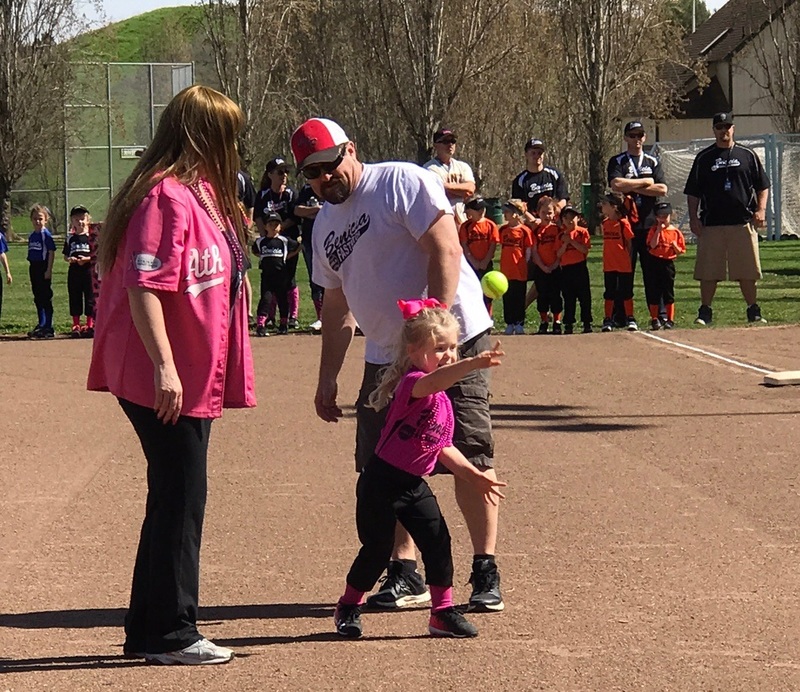 An 8-year-old may “tryout” for the Junior Division if her playing ability has advanced enough to play in the Junior Division. An 8-year-old who tries out may not necessarily be selected for a Junior team if her skill level is not deemed high enough by Junior Managers. b. Tryouts will be scheduled prior to the Junior Division draft. c. Junior managers will attend the tryouts. a. Junior drafts should occur prior to the Farm drafts to provide a “reaction time” for the Farm Vice-President. b. At the Junior Division draft, managers may choose any 8-year-old who tried out and who is determined as “ready” to compete as a Junior. a. The Junior Vice President will notify the Farm Vice President and Player Agent of any “Swing Year” 8-year-olds that were drafted into the Juniors. The players will know the draft results when their respective team managers call them.